In this exclusive interview with URugby, John Broker talks to Bruce Barritt at John Barritt & Son Ltd., about the company's generous sponsorship of the Atlantic Rugby Cup 2017. Bruce Barritt talks about the history and founding of the company, as well as the importance of supporting communities. Watch to find out more on the company, as well as his thoughts on the #ISLvsSAR upcoming match. 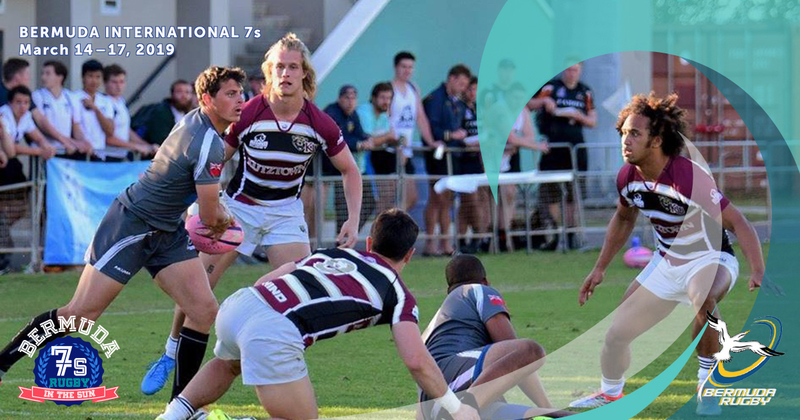 The Atlantic Rugby Cup is happening today, and you won't want to miss out on the action. Don't forget about the time change, Bermuda goes by ADT, which is one hour ahead of United States Eastern Time. In an exclusive interview with URugby, Republic of Texas All-Stars players Tyler Hawkins and Weston Mallo talk about their respective rugby experiences, what teamwork means to them, and what they're looking forward to for the upcoming #LRCvsTex game. Watch more to see these two talented players discuss their love of rugby and commitment to the game. Saracens will kick-off their preseason on Thursday when they face a USA Islanders invitational side on the island of Bermuda (kick-off 23h30 GMT – 19h30 local). The Collegiate All-Star Rugby Cup will be LIVE on FloRugby.com at 4:15p ET [5:15 ADT] tomorrow, August 10, 2017 or at 4:30 ET [5:30p ADT] in Bermuda. The inaugural Cup will feature an all-star team from the newly formed Liberty Rugby Conference against the Republic of Texas All-Stars.